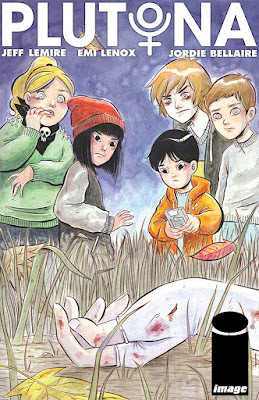 The first issue of my next series from Image Comics, PLUTONA, will be released in September. 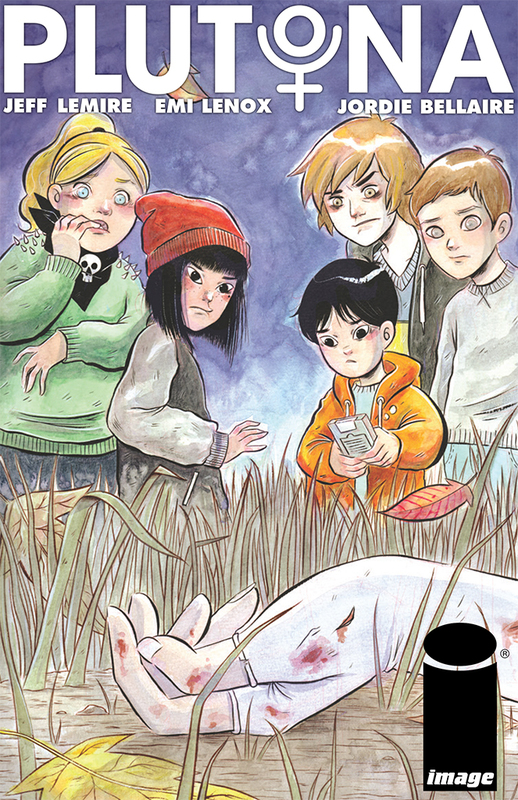 Plutona is the story of five kids who find the body of the world's greatest super hero, PLUTONA in the woods one day after school, and how this discovery will change their young lives forever. Written by me and Emi Lenox and drawn by Emi and coloured by Jordie Bellaire, PLUTONA #1 is available for pre-order at your local comic book retailer until MONDAY AUG. 10.